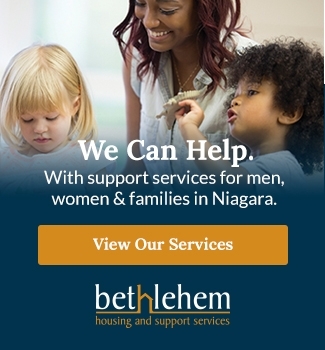 Do you have a story or experience with Bethlehem Housing and Support Services that you wish to share? We would love to hear how Bethlehem helped you throughout your journey to stable housing. Stories of those who have accessed our services can provide encouragement and support to others. It also helps the community understand why our support services are so important. 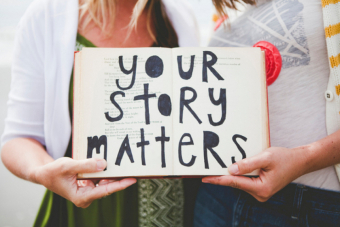 Stories can be made anonymous if preferred.